Is Your Child Ready for the Responsibility of a Pet? Bringing a puppy or kitten into the home can be a great way to teach life lessons to your children. Unlike a toy, a pet is a living thing and it needs constant care and monitoring to stay happy and healthy. 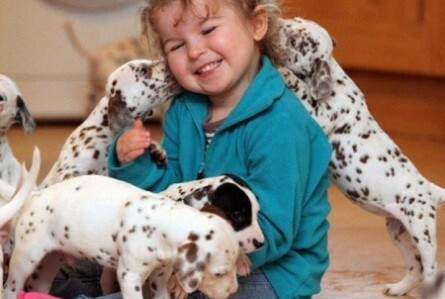 Children who live with pets can learn responsibility, empathy, compassion and other traits that will serve them well throughout their lives and help them in their interactions with fellow humans as well as other animals. 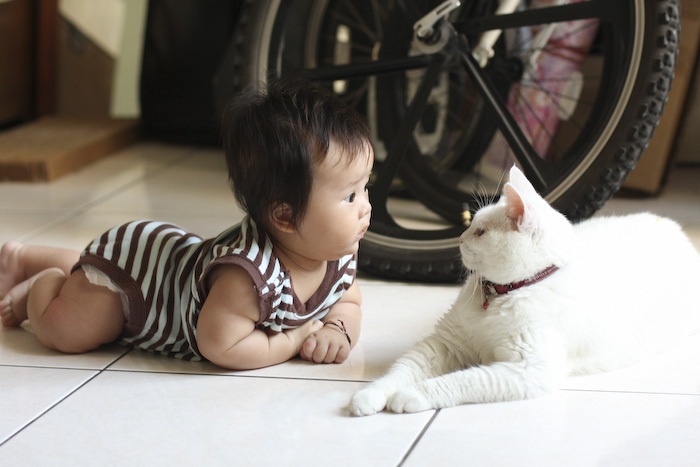 But how do you know when your child is ready for the responsibility of a pet? 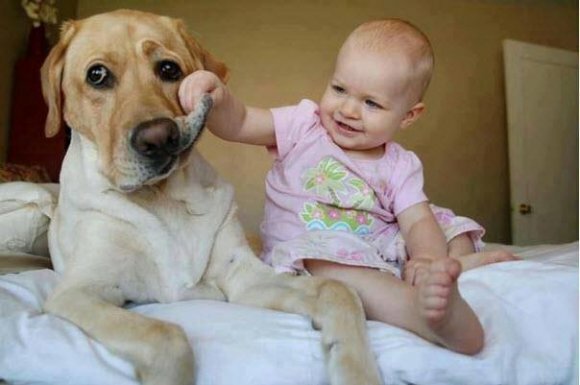 Many children beg their parents for a puppy or kitten, only to lose interest when the new pet becomes too much work or ceases to be sufficiently interesting. That leaves mom and dad with all the responsibility of the new pet, and it teaches the child nothing. In fact, getting a pet before the child is psychologically ready for the commitment can actually be counterproductive. If your son or daughter gets to enjoy the fun of having a pet but does none of the work, you are just teaching your child that someone else will take care of things; not exactly conducive to a life of future responsibility. There are a number of ways parents can determine whether or not their kids are ready for the responsibility of a pet. One of the basics is the age of the child. A 5-year-old child is probably not physically or psychologically mature enough to properly care for a pet. That does not mean you should not have pets in the home; it just means you cannot expect such a young child to be responsible for its care. A good guideline is to go by the minimum age requirements set by various animal rescue organizations in your area. Check with the rescue organizations in your area and review their applications. You should see something about the minimum age of the children in the home and what kinds of homes they are willing to adopt to. If your child is under the minimum age that would allow you to adopt a pet, you may want to wait a few years. Parents can also test the readiness of their children by adopting smaller and less demanding pets. The next time you are at the pet store and your child starts begging for a puppy, buy a bowl or small aquarium and bring home a goldfish instead. The goldfish will need daily care and feeding - just like the puppy your child wants. Teaching your children how to properly care for the fish will help teach responsibility and let you see how ready they are for the responsibility. If your son or daughter cannot properly care for a goldfish, you can be sure that caring for a puppy or kitten is still beyond their abilities. If the goldfish receives wonderful care and your child clearly loves it, you might want to start thinking about adopting a new family member. Adopting a new family member will definitely be the way to go, especially if one of the goals is to teach your child responsibility and compassion. You can explain to your child, in age-appropriate terms, why the animal needs to be adopted or rescued, while reinforcing the need for responsible care once the animal joins the household. 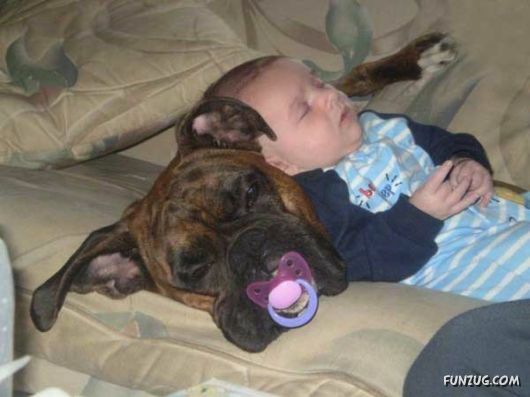 A good rescue organization will also be able to help you choose an appropriate pet for a household with young children. A quiet cat or dog or a puppy with a laid back personality can be an excellent first pet for any child, and the rescue organization should be able to help you find just such a 4-legged friend.